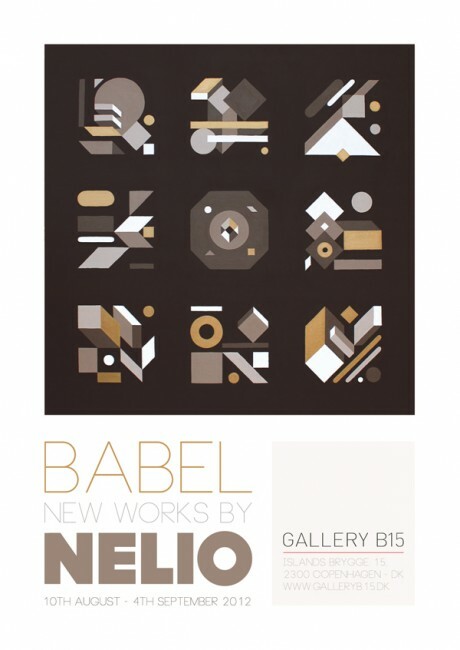 First of there’s the opening of Nelio’s exhibition at B 15 Gallery. 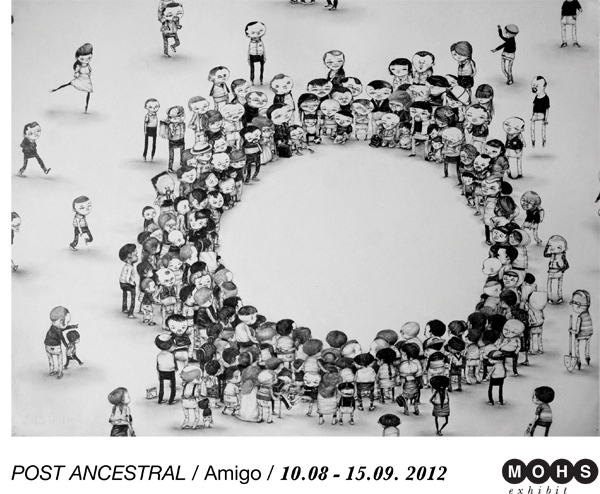 Also today is the opening of Amigo’s exhibition at Mohs Exhibit. 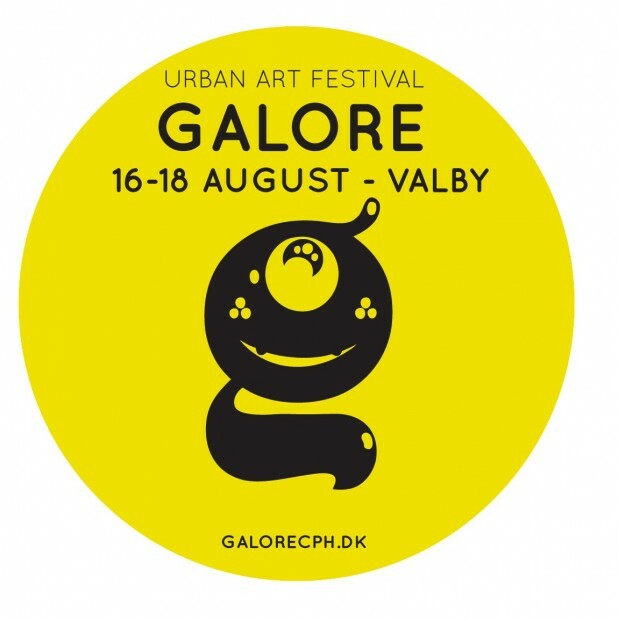 So after the weekend this year’s Galore will begin. 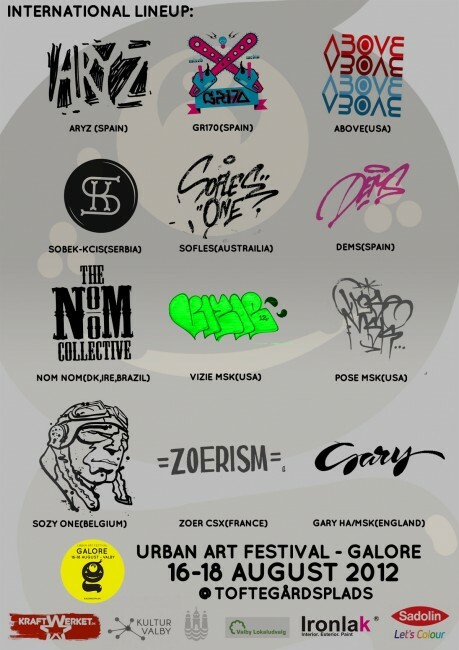 I am currating the event again this year in close collabration with Storm of Ironlak. The picture above is only showing some of the international artists, but there’ll be loads more to see there…both local and international! Herokid from Spain will also be there documenting! This entry was posted in Denmark, exhibition. Bookmark the permalink.